CHAMPS aims to provide health and well-being to mothers, children, and their families and communities. Poverty disproportionately affects women and children. Marginalized and vulnerable, they are unlikely to be able to access the health services they need and are trapped in a life that severely limits their ability to reach their full potential. 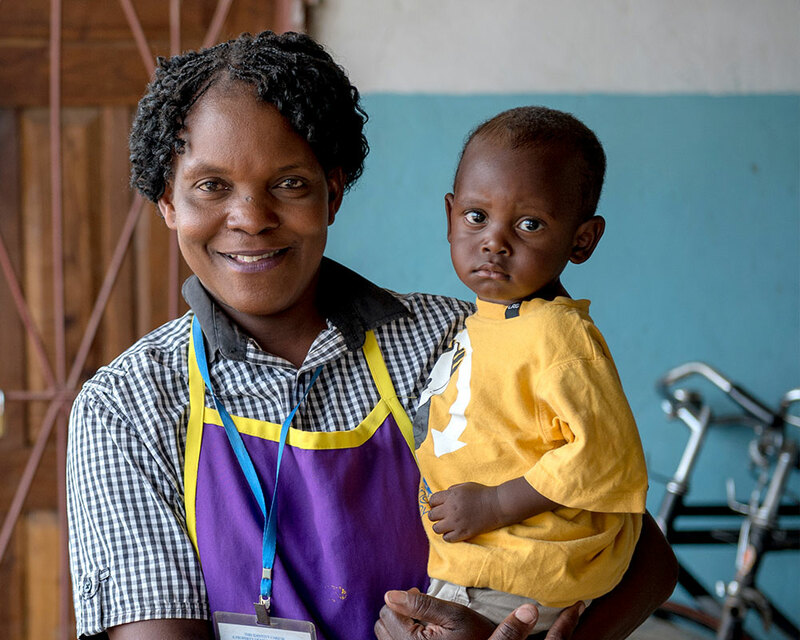 With compassion for the struggle against this reality, CMMB’s Children and Mothers Partnerships program (CHAMPS) provides effective support—and life-saving medical care—for pregnant women and newborns in eight communities across Haiti, Kenya, Peru, South Sudan, and Zambia. CMMB has made a long-term commitment—up to 20 years—to provide each of these communities with the services they need. We collaborate with public and private institutions and with community health workers, who are active in our communities. With CMMB training and support, they visit homes to provide treatment and referrals and lead community meetings that address health issues. We follow a well-defined theory of change—a series of activities that act like stepping stones that lead to health and well-being. 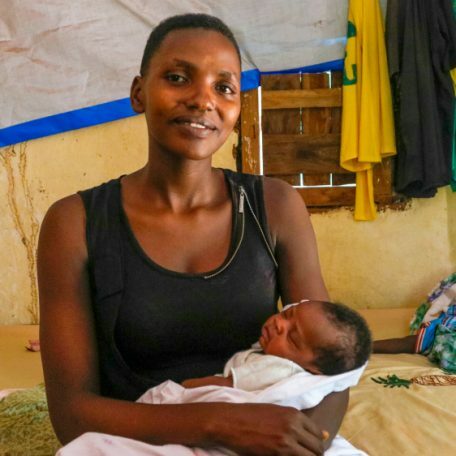 Despite the importance of women’s and children’s health, maternal and infant mortality rates remain unacceptably high in Haiti, Kenya, Peru, South Sudan, and Zambia. Ezo is a remote town with little modern infrastructure on South Sudan's border with Democratic Republic of the Congo and Central African Republic. 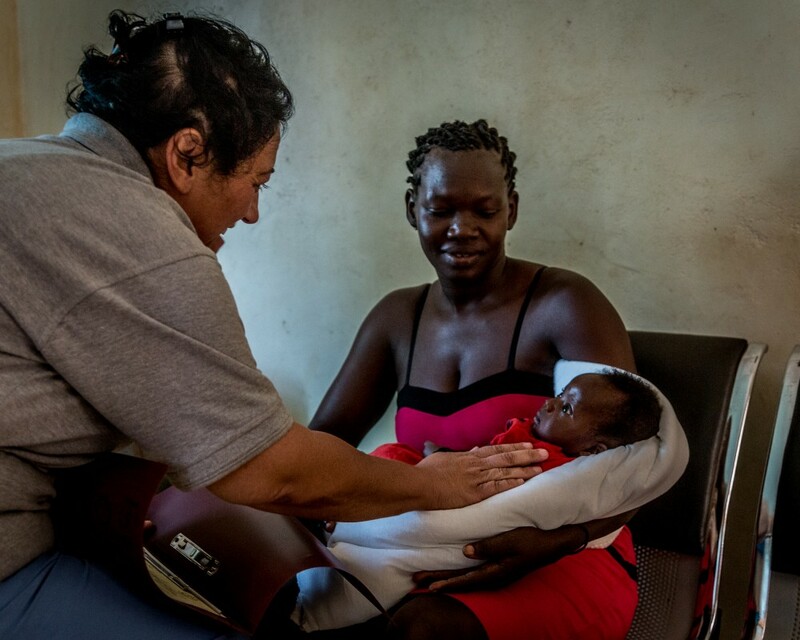 South Sudan has one the world's highest maternal mortality rates. Yambio suffers from poverty, severe malnutrition, HIV/AIDS, and other diseases. Safe water is lacking, and regional insecurity has exacerbated conditions. At the same time local residents were fleeing conflict in the county, thousands arrived from neighboring nations, fleeing violence there. CMMB actively supports St. Therese Hospital in Nzara, maintaining and improving its compound and ensuring availability of trained staff as well as of medications and equipment. In the community, we support clean water, child protection, and the prevention and treatment of HIV/AIDS. Mwandi, which means “plenty of fish,” is a poor village in Zambia's Western Province, caught between tradition and the contemporary world. The village of Mutomo is in a semi-arid area of Kenya. Most of the 17,000 inhabitants live on less than US$1.25 a day. Trujillo, on Peru's northern coast, is the nation's second most populous city, with a population of 890,000. CMMB's CHAMPS site is in Trujillo's La Esperanza slum, one of the city's seven districts. CMMB maintains an innovative CHAMPS site in the Chilca district of Huancayo, Peru, the capital of Junín Region, in the nation's central highlands. The modern Bishop Joseph M. Sullivan Center for Health, which CMMB built and opened in March 2017, now serves more than 50,000 residents who once lacked access to quality healthcare. It is providing safe deliveries and surgeries, antenatal and postnatal care, pharmacy services, and more. A meticulously crafted theory of change helps CHAMPS focus on critical gaps to protect mothers and children. 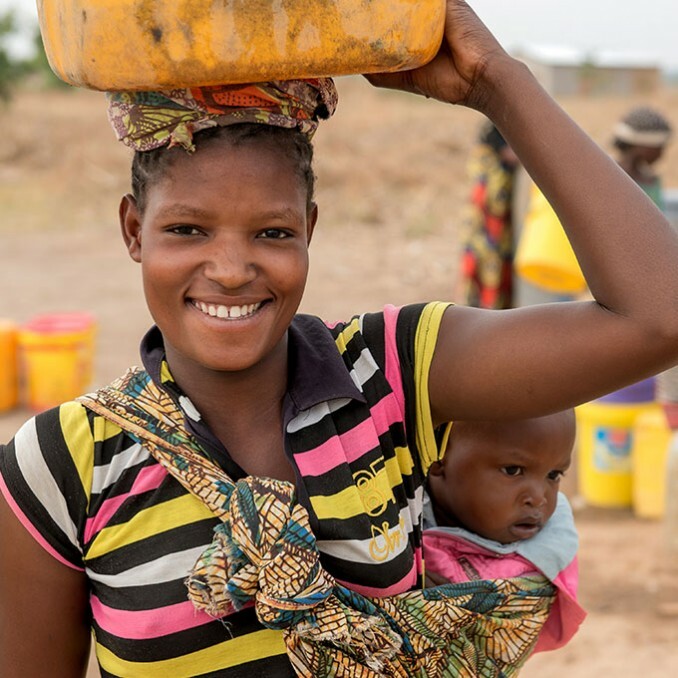 Achieving each objective follows defined pathways—each one requiring dozens of steps focused on prevention and treatment, health-system strengthening, and economic empowerment. We want at-risk women, children, and their communities to succeed. CHAMPS makes a long-term commitment to each community to effect sustainable change. We believe that every life is precious. We believe in healthcare as a human right. 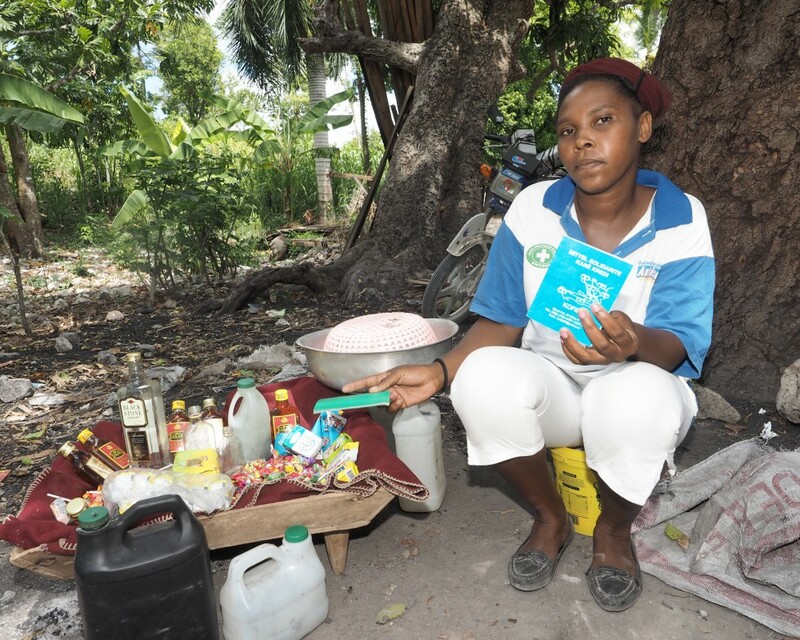 Lucy has been a CMMB community health worker in Zambia for more than 15 years. She was inspired to join by the committed volunteers who supported her when she was diagnosed with tuberculosis. Lucy now works with our CHAMPS initiative and says, “I’m giving back to the community, and the respect I’ve earned is amazing. On a busy day, I'll attend to more than 60 children." We believe in human dignity for all. Estapha says, "A steady income has changed my life." After graduating from a CHAMPS mother's club, Estapha received a loan of US$35 from a related neighborhood savings group and started selling candy and snacks near a local gathering place where men play dominoes while children watch. She can now afford better food for her family. And she is now saving for the future. We believe in them. They believe in you. Donate Today. Join us to make dreams a reality. Be part of a movement that effectively and efficiently improves the health and well-being of marginalized women, children, and their communities. Support the transformative role of women and the potential for children to shape everyone’s future. Together we can make sustainable change and improve lives.